The highest quality mergers for greater control. The 9700 Slitter Merger is available in two different control configurations. The 9700S (standard) version, for use with older Spedo cutters where ENET communications are not available. 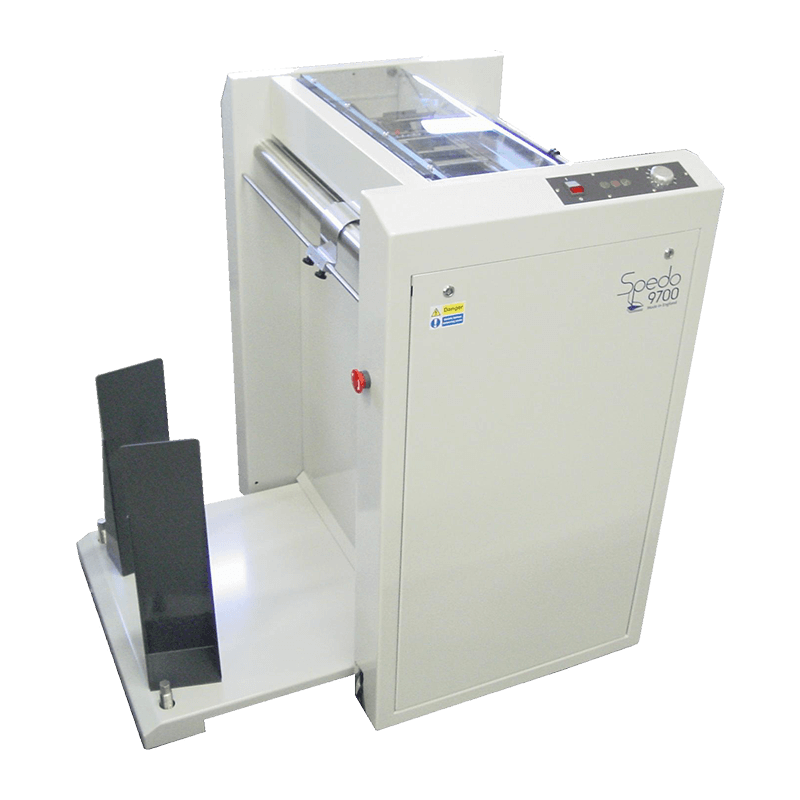 The 9700E (enhanced) version, which allows ENET communication with the Spedo cutter for greater speed control. Both versions are available with and without printer interface.